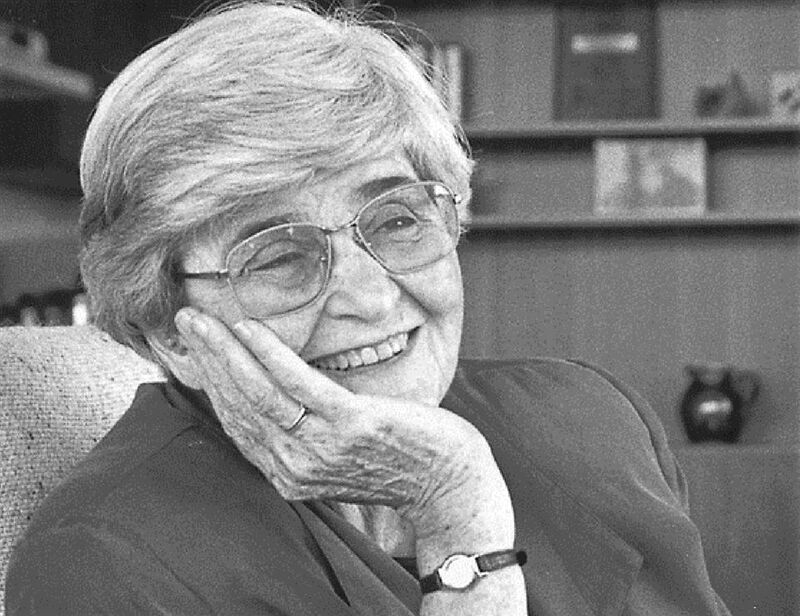 Annemarie Roeper, co-Founder of The Roeper School, would have celebrated her 100th birthday on August 27, 2018. In recognition of her remarkable life and legacy, we are commemorating the milestone with a yearlong centenary observance. From book clubs to Roeper Rocks presentation to ceremonies that honor Annemarie's proud immigration story, a series of tributes are planned, some following months of preparation and others that have yet to emerge. We invite you to seek and to enjoy a few that are completed, to consider picking up a book or text authored by Annemarie, and to keep an eye out for recognitions to come. 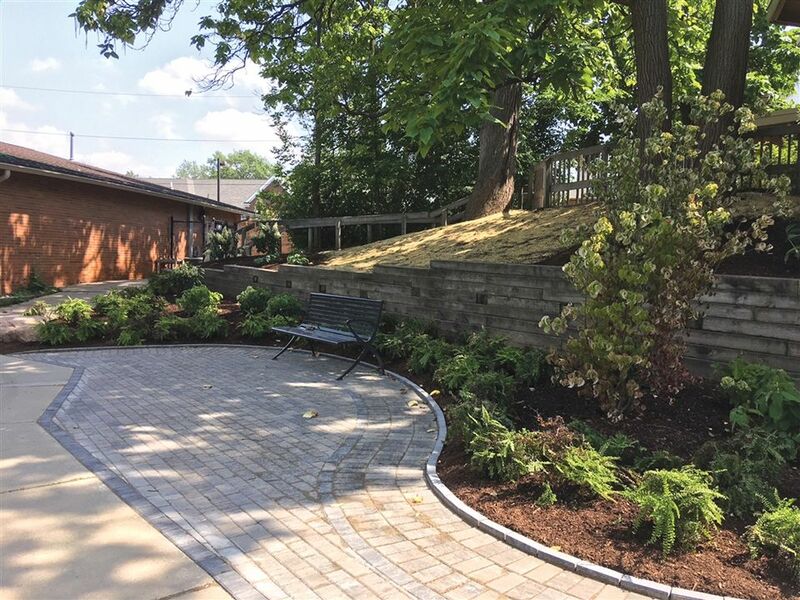 A newly established Hill House Garden that joins the tribute garden created for George Roeper. 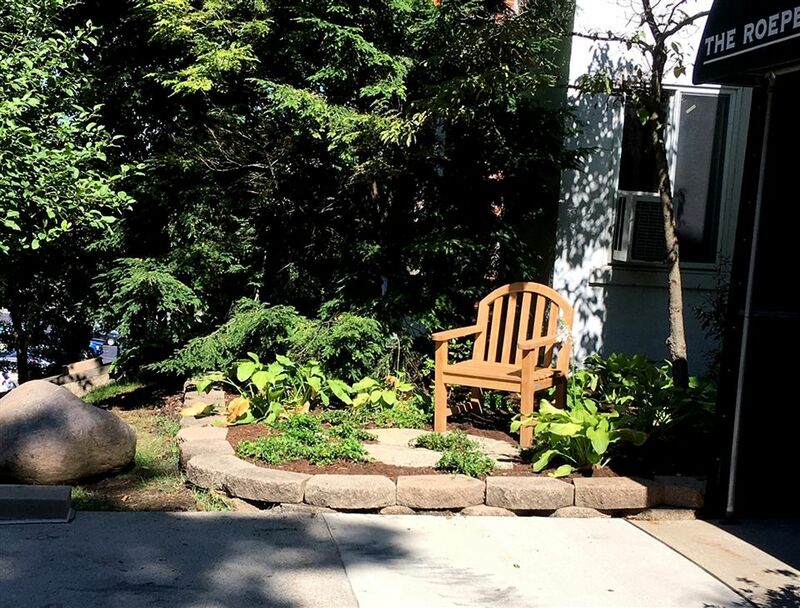 The Recess Garden, at the base of the Middle Building on the Bloomfield Campus, honors all current and former Roeper Faculty and Staff and a delightful poem that was penned by Annemarie in 1971. We don’t look at the school as an island unto itself; we see it in relation to what goes on around it and the times in which we live. One must draw the consequences for education and for children from the state of the world. To learn more, please contact the Development Office.